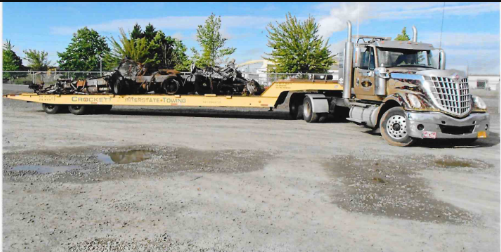 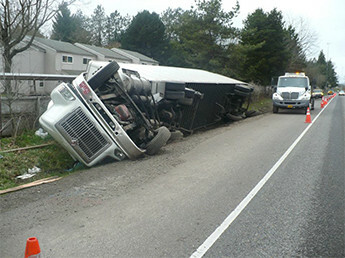 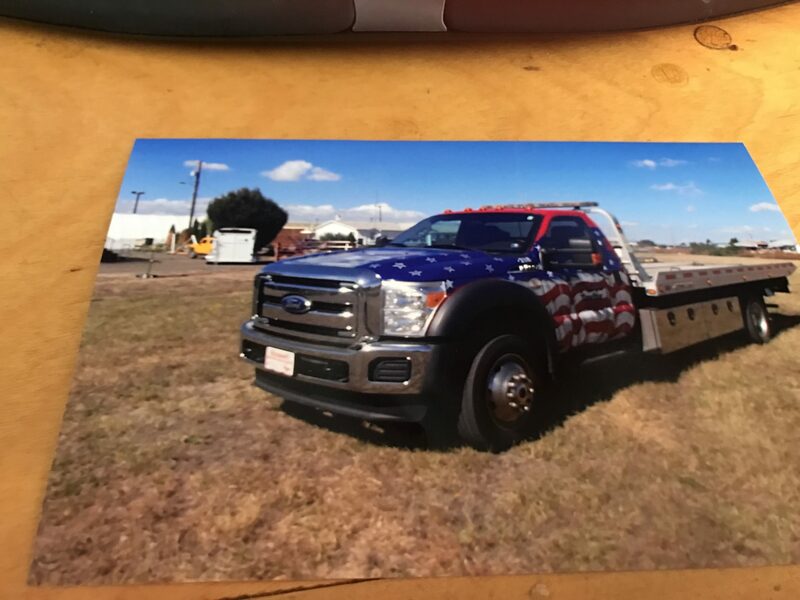 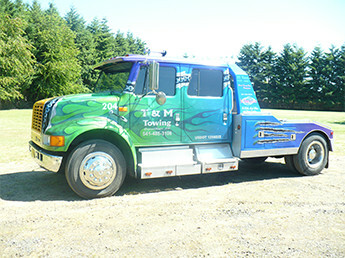 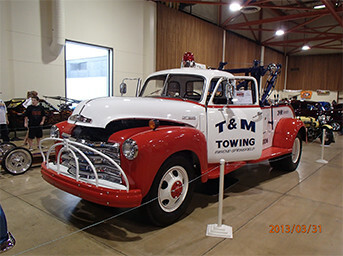 Welcome to T&M Towing Inc.
Over 45 years of superior towing and recovery services between Eugene and Springfield Metro. 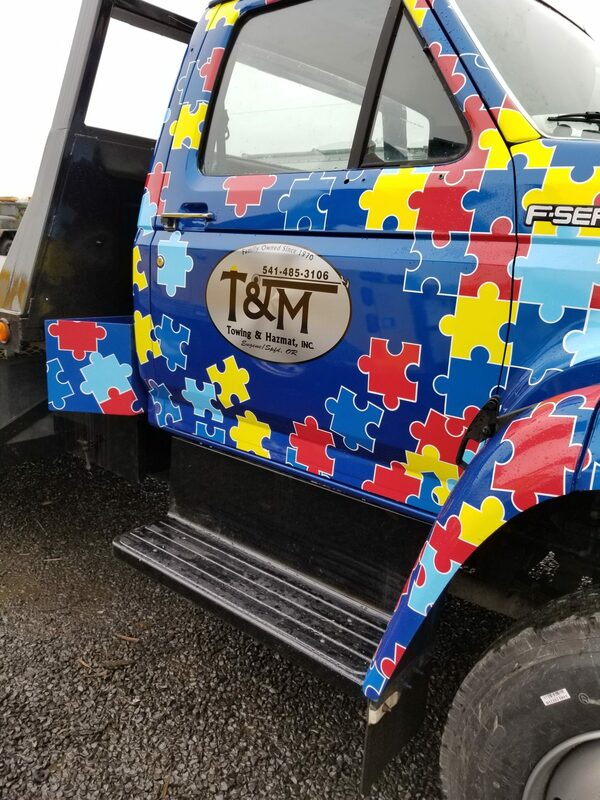 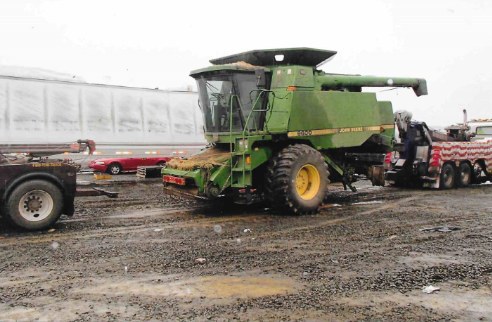 When you choose T&M Towing Inc. to haul your heavy equipment from one end of Eugene or Springfield throughout the state of Oregon, you can do so knowing that you are getting the best in equipment, service, and experienced operators who have your best interest at heart. 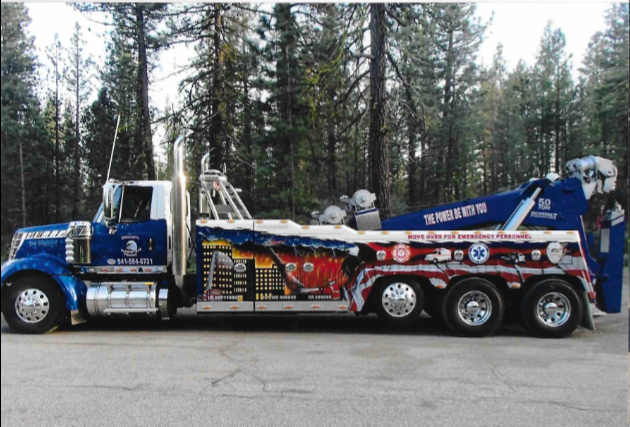 For over 45 years, we have served this region and have established relationships with local authorities, earning the title as the most reliable and trusted towing, recovery, and roadside assistance companies state-wide. 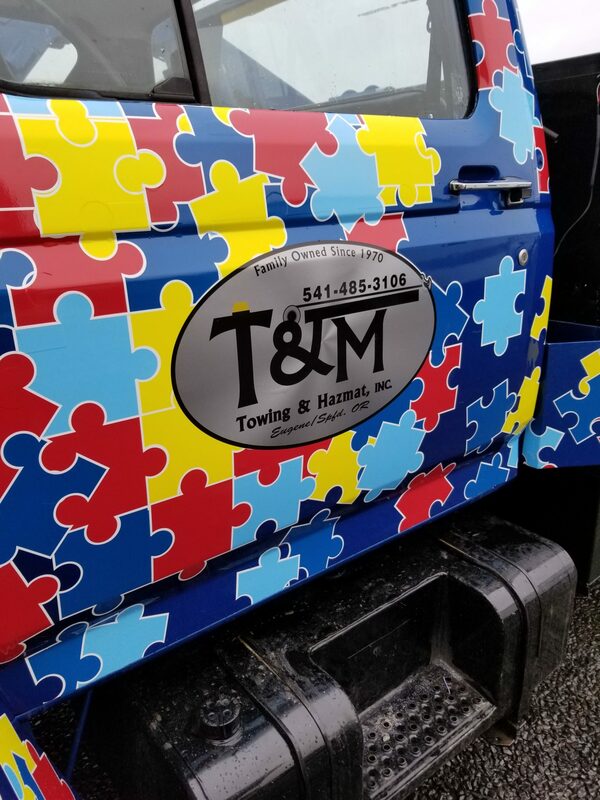 When you need a damage-free tow, whether light-duty, medium-duty, or heavy-duty, the guys at T&M Towing gets the job done right. 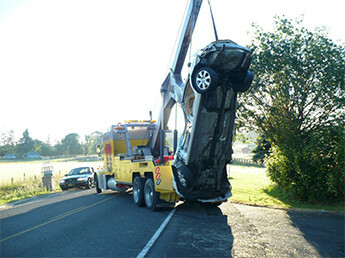 Call 24/7 for towing, recovery, and roadside assistance: 541-485-3106. 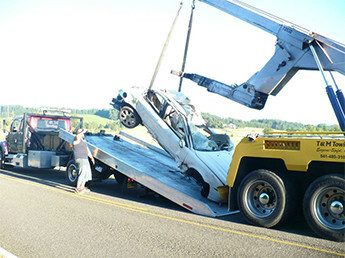 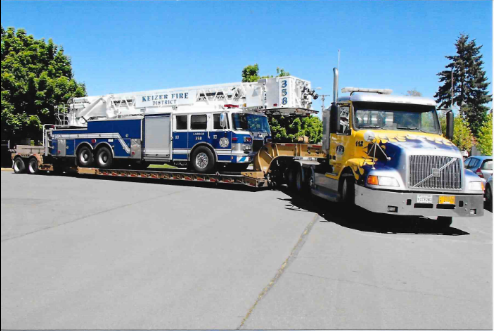 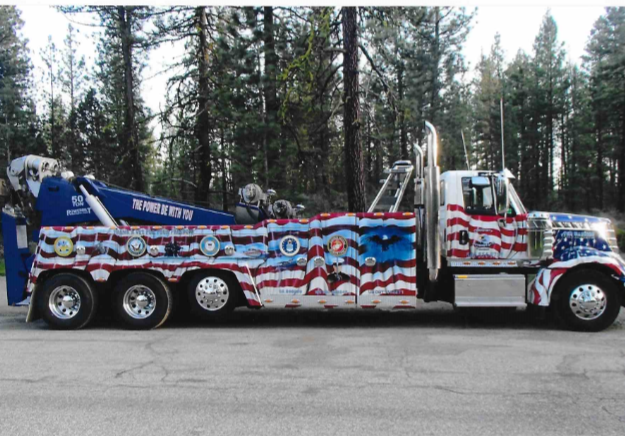 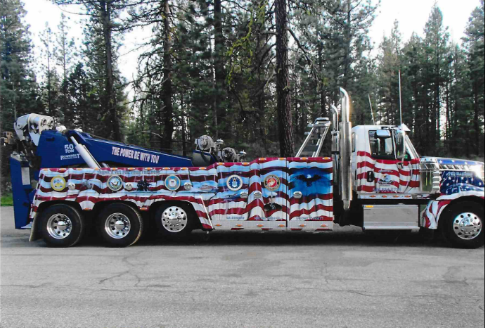 With the 2nd largest fleet of tow trucks in Oregon, we offer speedy service to every customer. 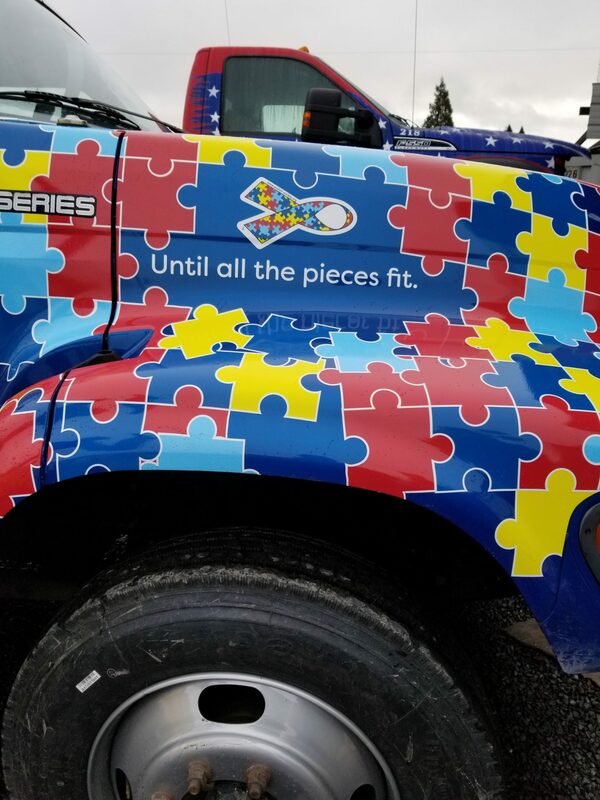 The servies you need most, when you need them most, for a price you can afford. 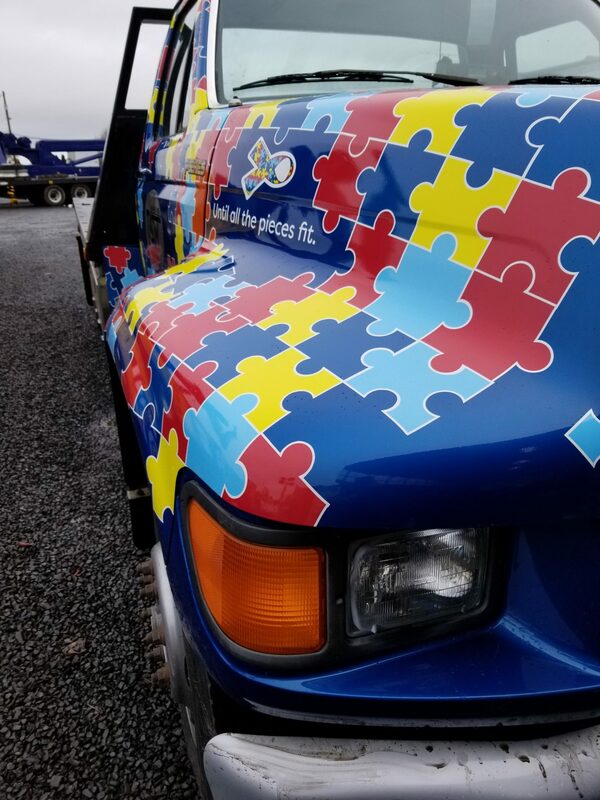 Our experienced, certified drivers will provide nothing less than the highest quality experience. 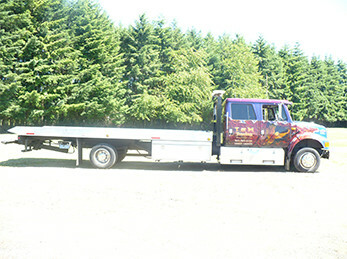 Our 45 year old family business has the trucks and experience to handle any size job. 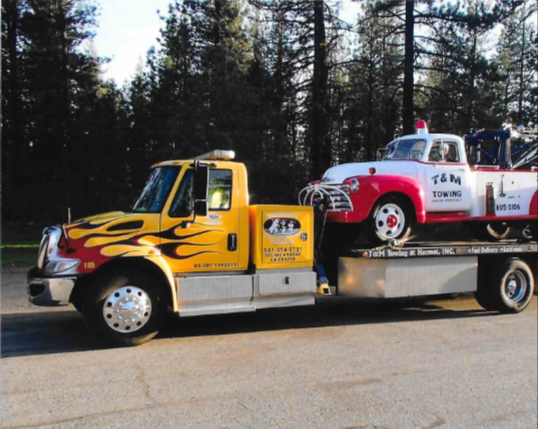 Family-owned and operated, for over 45 years, we have been the premier provider of Towing, Recovery, and Roadside Assistant services throughout the state of Oregon. 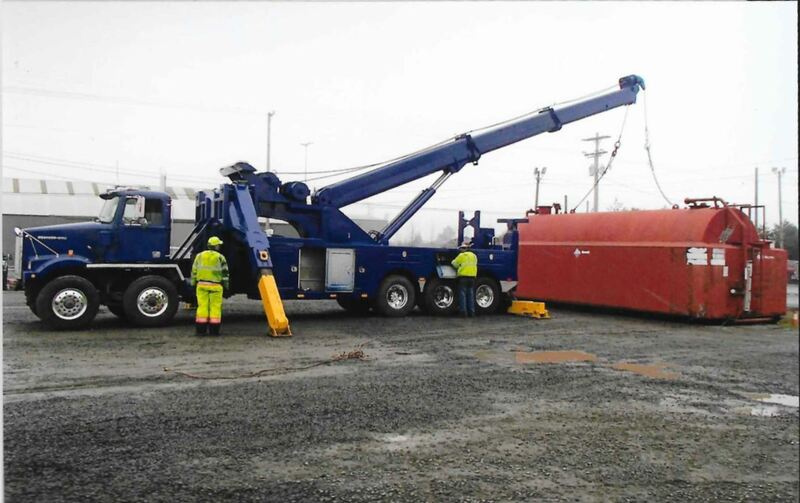 With Wreck Master trained and certified operators on deck, you have the confidence in knowing your job will be done promptly and with precision. 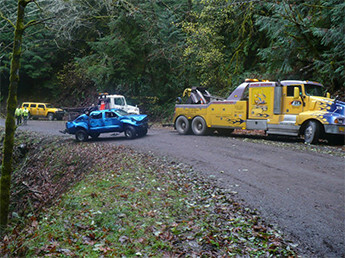 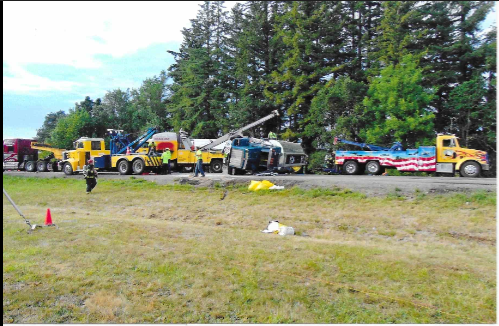 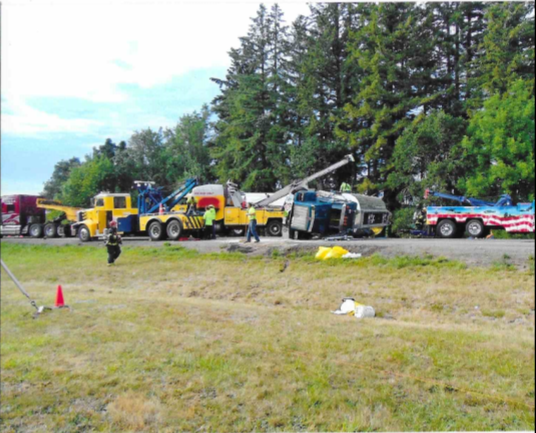 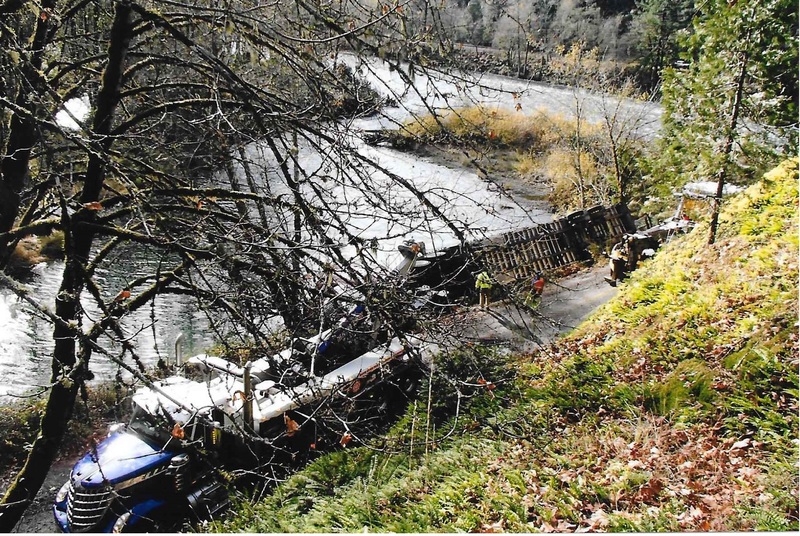 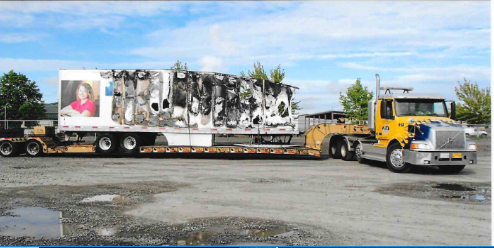 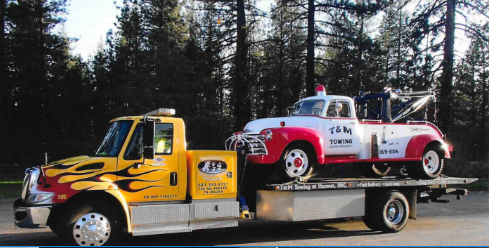 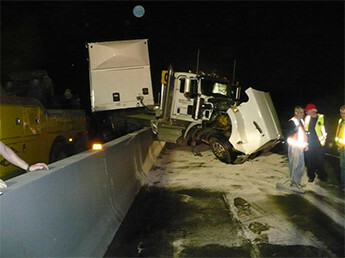 T&M Towing is the second-largest towing company in the state of Oregon, and the number-one trusted company by state and local authorities for recovery and incident management. 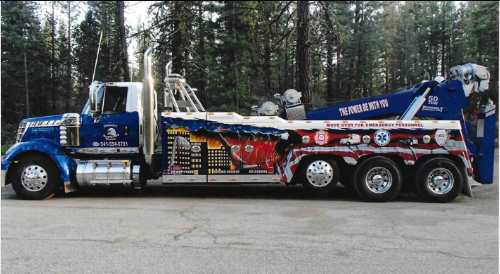 With the wide range of towing services that we provide, customers have access to the best service state-wide. 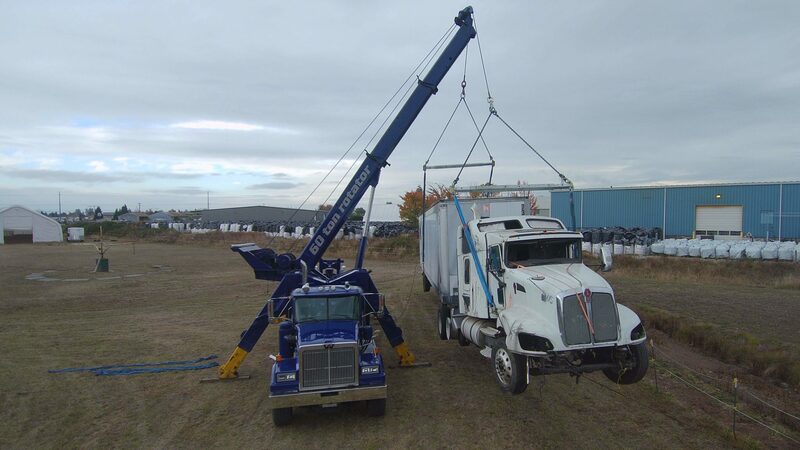 With the right equipment to pull any car or SUV, and to haul any RV or Motorhome, there’s no job too big or small for us to handle. 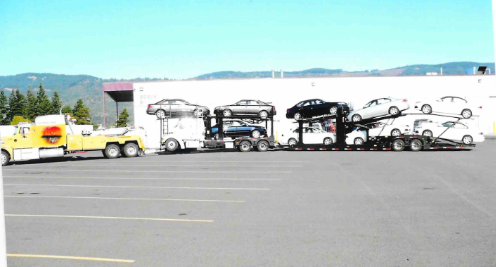 When you call on us to get you moving, we always have a driver close by to meet you. 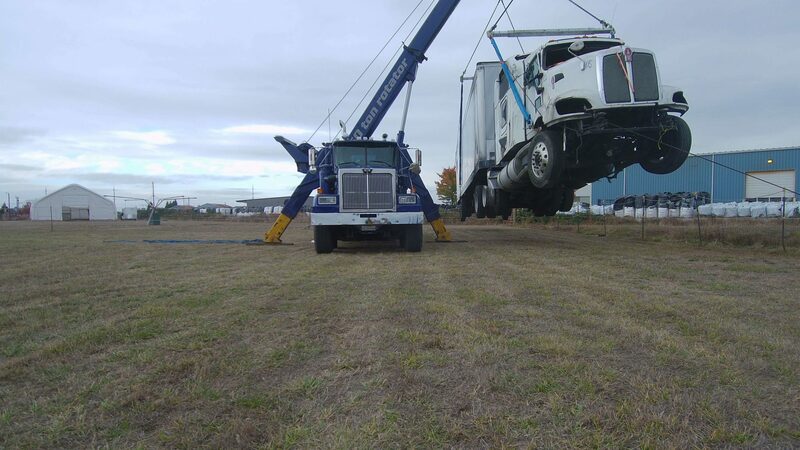 Serving a broad range of customers, when we say there’s no job too small or too big to handle, we mean it. 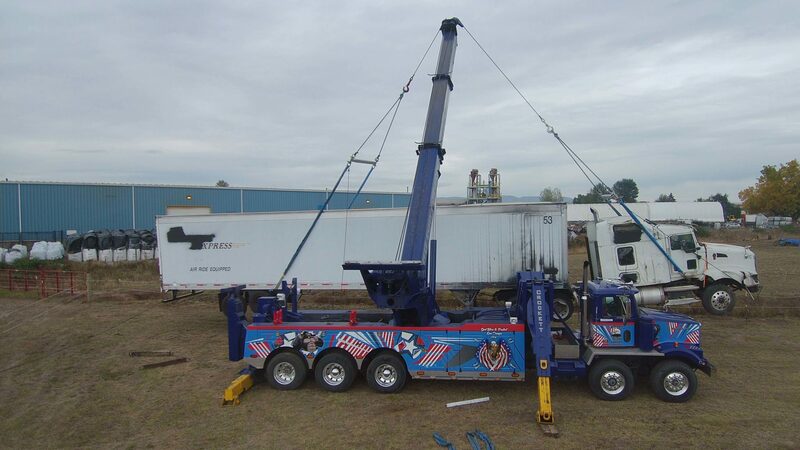 From State Farm, Penske, Ryder, Fleet Net, and more, we are trusted by America’s most trusted! 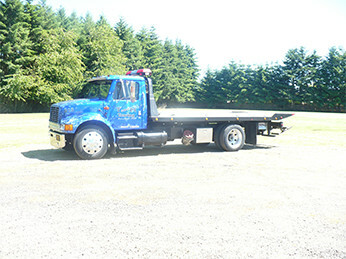 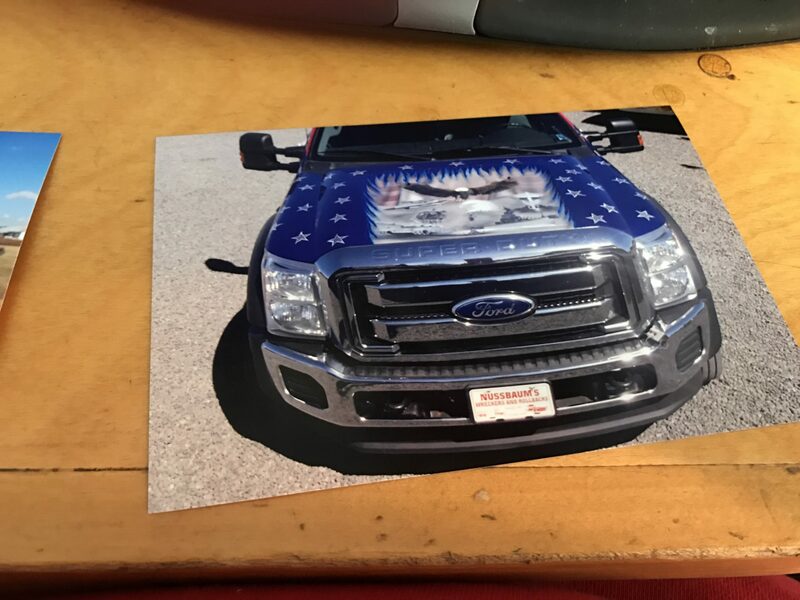 We offer flat bed towing for your motorcycle, or vintage and luxury automobiles. 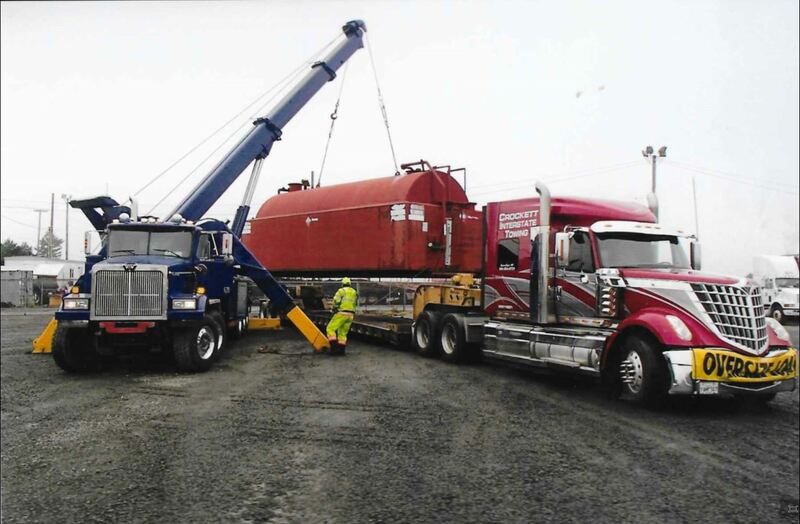 We also invest in the right equipment that allows us to tackle the bigger and more challenging jobs, and with ease. 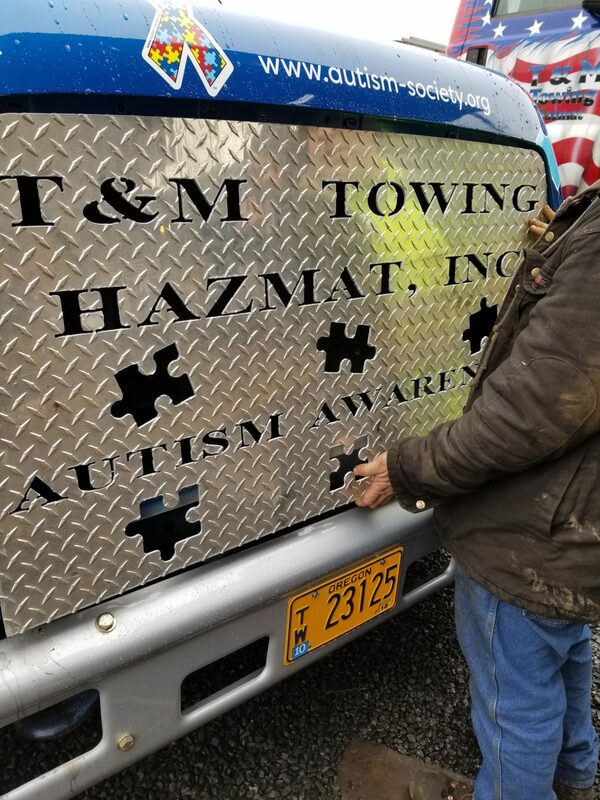 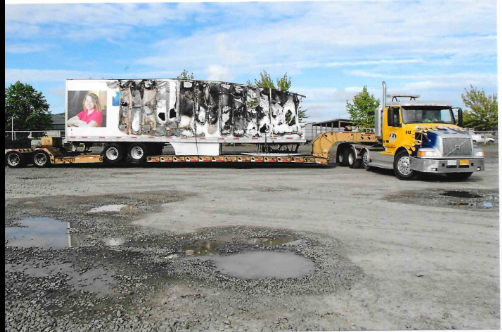 When your light, medium, or heavy duty equipment needs to be winched, pulled, or hauled, the guys at T&M Towing are trained, certified, and prepared to get it done and using a damage free process.